We head off an a road trip in her latest vid. 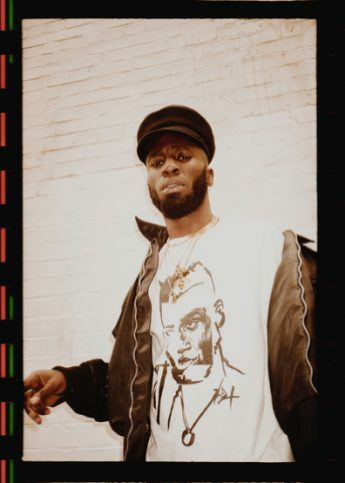 Wonderland talks art, survival and utopia with Kojey Radical at his boiler room set in Hackney. Back with a bang, GoldLink returns with his first offering of 2016. Sharing a series of visuals to accompany the sensational narrative of his debut album, And After That We Didn’t Talk.